The northwest wind makes a warm day full of sunshine more enjoyable. Move east to the sandy beaches since summer is synonymous to sun, sea and ... good time! 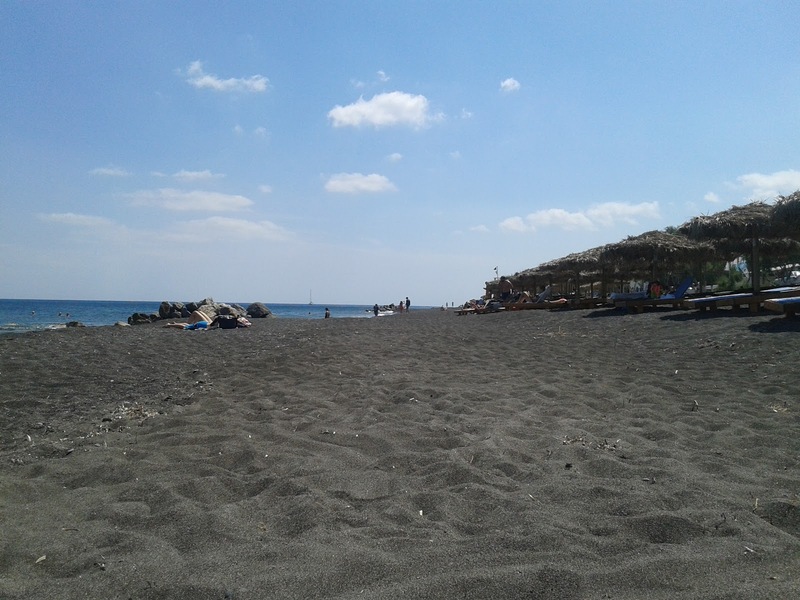 • Perissa - Perivolos: The long black beach starts getting busy early in the morning and offers many entertainment options for everyone! • Kamari: The beach, equipped with lots of umbrellas and sun beds, is waiting for you. The cafes and bars offer a drink or a meal by the sea. 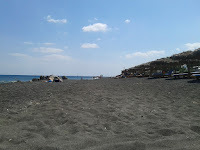 • Vlychada: The impressive beach is suitable for nudists …and not!